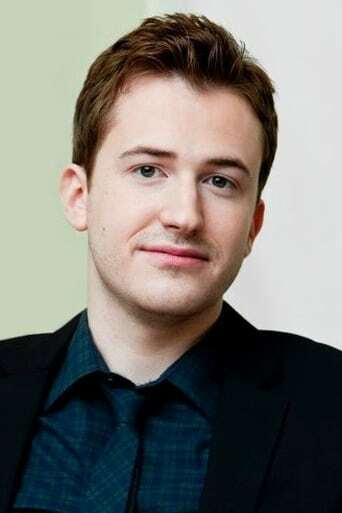 Joseph Mazzello III (born September 21, 1983, height 5' 9" (1,75 m)) is an American actor who is best known for his roles as Tim Murphy in Jurassic Park, Eugene Sledge in the HBO miniseries The Pacific, and Dustin Moskovitz in The Social Network. Mazzello was born in Rhinebeck, New York, and raised in Hyde Park, New York, the son of Ginnie and Joseph Mazzello, Jr., who owned a performing arts school. He has one older sister, Mary Mazzello, and a younger brother, John Mazzello, who have both appeared in films. Mazzello is an alumnus of Our Lady of Lourdes High School and the University of Southern California. Mazzello's most notable roles were as Douglas Gresham in Shadowlands and Tim Murphy in Jurassic Park, both in 1993, Dexter in the 1995 film The Cure, and "Sledgehammer" Eugene Sledge in the HBO miniseries The Pacific. In 2010, Mazzello played the part of Dustin Moskovitz, one of the co-founders of Facebook in the David Fincher-directed movie, The Social Network. Mazzello's directorial debut was made with the film Matters of Life and Death in which he also stars; the cast includes David Strathairn (with whom he has worked in The Sensation of Sight, The River Wild, and Simon Birch), Daniel Gillies and Rachael Leigh Cook.